Sit back and relax as Mother Nature puts on a show at these vacation spots known for their impressive of outer space. 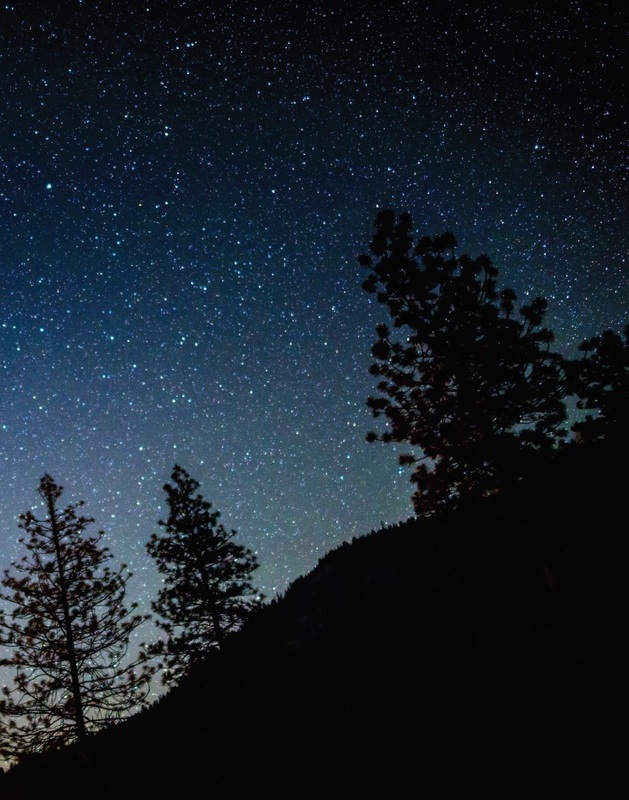 The natural wonders of Lake Tahoe compliment the night sky very well: the high altitude sky is often clear and bright, without distracting city lights. Check out Emerald Bay and the reflections off the calm water, and the extremely dark skies of Hope Valley. For higher altitude viewing, Spooner Lake sits at 7,600 feet with many backcountry hikes available. Park City has all the ingredients for great star watching: low light pollution, clear mountain air, isolation, and outdoor recreation areas. 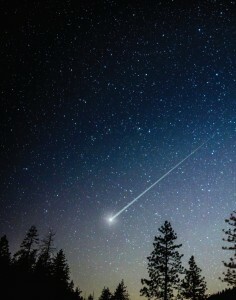 The Salt Lake Astronomical Society hosts many star parties throughout the year where you can gather and take a look up with folks who know the constellations and can show you a peak through their telescopes. Parts of Virginia are named International Dark Sky Parks, a badge earned by having very little light pollution and excellent star viewing. Massanutten Resort is not certified, but it benefits from very dark skies both in the resort and in neighboring Shenandoah National Park, Monongahela National Forest and George Washington and Jefferson National Forest. Rangeley happens to be the closest dark belt location near urban amenities in the Northeast. With low humidity year round, the Milky Way can be viewed in all its glory in the clear night sky. Sky viewers are also in for an occasional treat: the Northern Lights are viewable in Rangeley, with the most common occurrences August through October. Grab a lawn chair and a blanket and enjoy nature’s show!